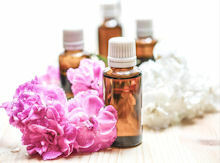 If you always thought that you have to live with those nagging beauty problems, the good news is that you can solve them, or at least have them under control, if you just knew how. Yes, it's possible. With these easy home remedies, you can find out how to deal with your aesthetic, health, and hygiene dilemmas. By taking a natural approach that you can do at home, you're well on your way to a more healthy, happy you! 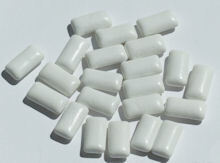 Get a grip on halitosis. 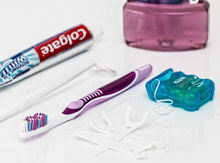 You'll find information about the causes of bad breath and natural home remedies to freshen up. Excessive nail biting is a nervous habit that's not easy to break. Explore the causes and remedies to find a solution that works for you. Wondering if you should try the hair of the dog that bit you? An over-the-counter drug? 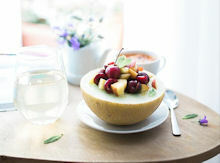 Read on to find out how to feel better after a night of over-indulgence and what not to do next time. 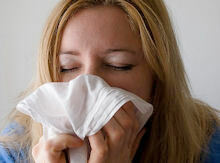 There's no cure for the common cold but there are plenty of ways to ease the miserable symptoms that go along with it. Provides several natural recipes to sooth the pain of your sunburn and provide instant relief. By understanding the common causes of insomnia and what you can do about it, you're well on your way to getting the beauty sleep you need to look good and function properly. 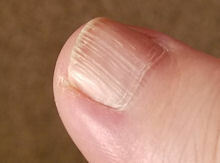 Learn the preventative maintenance, symptoms and treatment for fingernail and toenail fungus. Ready to brighten things up? 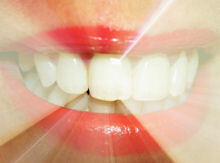 This guide lists several home remedies that will give you whiter teeth and a celebrity smile.